FOREO’s popular LUNA go facial device was yesterday named the ‘Best Gift for Luxury Travelers’ by 10Best Readers’ Choice Award by USA TODAY. 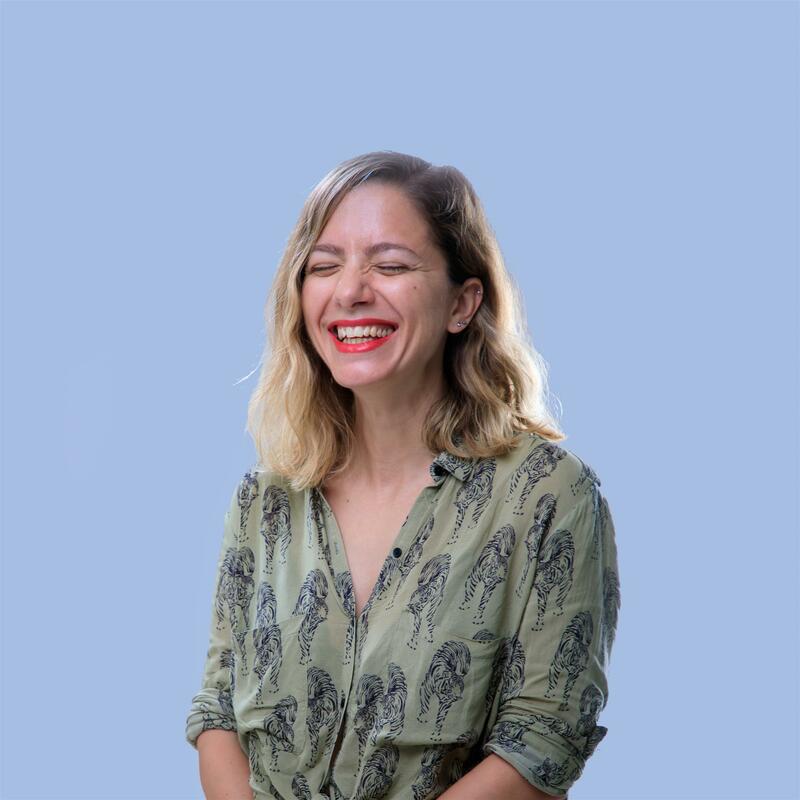 Nominees for all categories are chosen by a panel of relevant experts, including a combination of editors from USA TODAY; editors from 10Best.com and other expert contributors. 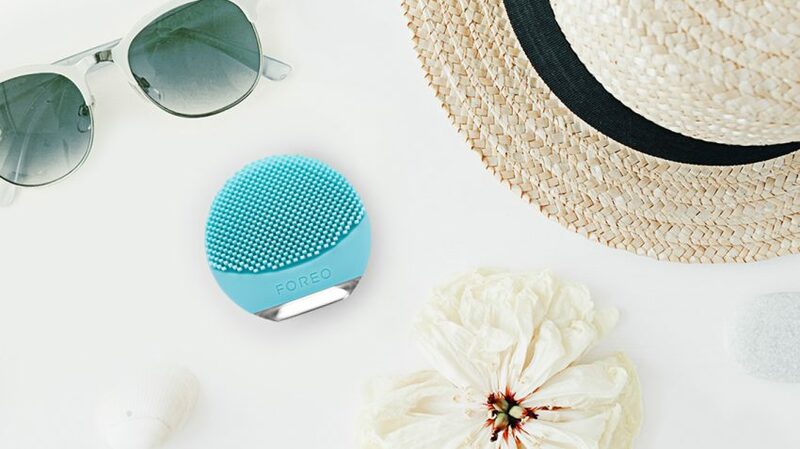 This award further positions FOREO as one of the most loved travel devices, as FOREO previously took home Best Electronics Product award for LUNA mini 2 at the prestigious Travel Retail Awards. 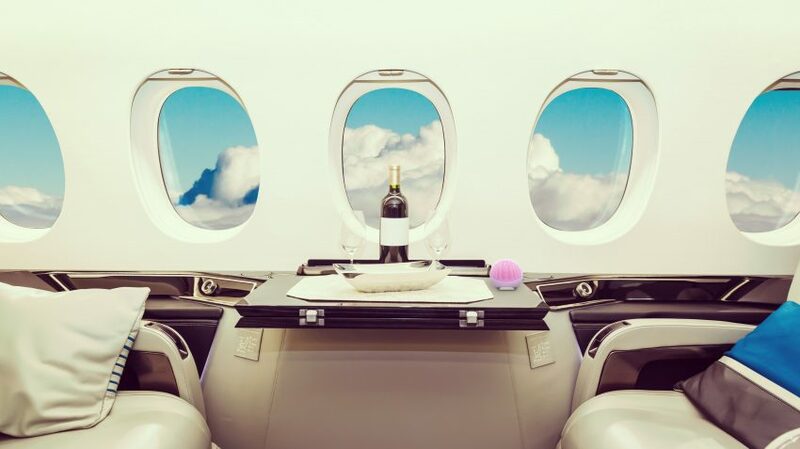 Travelling, especially on airplanes, can be detrimental for the state of the skin as plane air is notoriously dry and full of germs. Therefore it’s no wonder that LUNA go won voters’ hearts as the perfect gift for luxury travelers, as it’s not so much a spa-at-home as much as spa-anywhere kind of device. It fits in the palm of the hand and makes no noise! With its compact size and T-Sonic™ technology, everyone can enjoy a full skincare routine whenever, wherever they are with the LUNA go. Ultra-hygienic silicone, combined with a long battery life makes caring for skin easy and safe, so you can enjoy a clear and radiant complexion without compromise. This award brings the total of FOREO awards up to 121 awards globally!